Highlight your complexion's natural radiance with 2W Warm Tone Powder Foundation from Larenim Mineral Makeup. No one will even know you have this amazing powder foundation on! 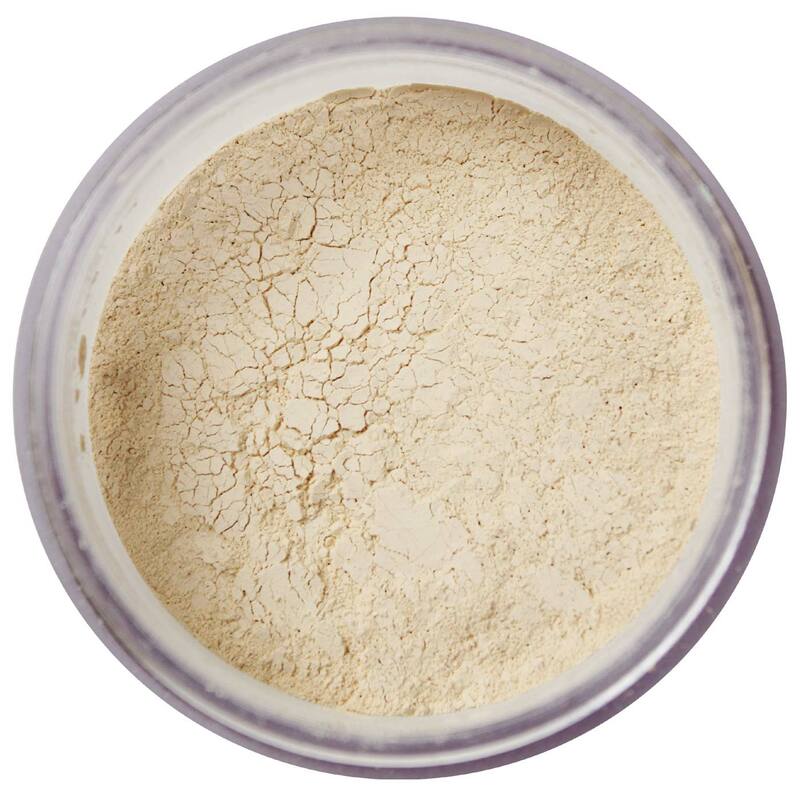 One hundred percent natural 2W Powder Foundation is made with minerals and is prefect for even the most sensitive skin. This foundation hides blemishes and redness to highlight your own natural beauty and is designed for fair to light/warm skin tones. Apply additional layers as needed to get the desired amount of coverage. 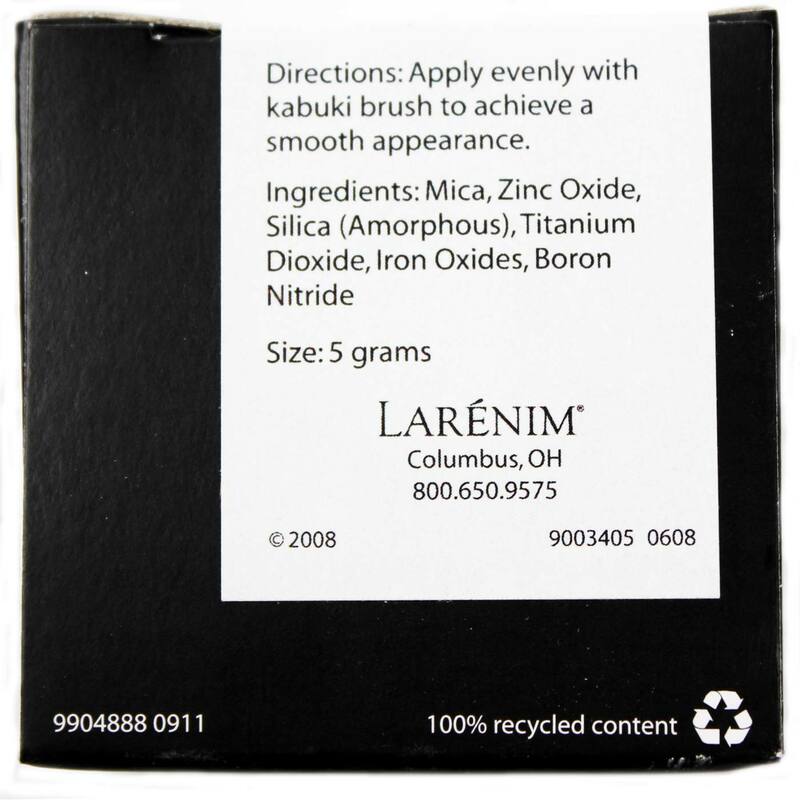 Achieve naturally flawless skin with Larenim's 2W Powder Foundation. Try it today and save big!